We reinserted ourselves into the perpetual cloud layer over Heathrow today, returning from a sun-drenched Thanksgiving in Southern California. In our absence, howling winds have stripped the trees bare. Here comes December. A more welcoming variety of December greeted me on the doorstep today as well: contributor copies of the excellent US-based literary journal. Founded in 1958, the journal is making waves under new direction. I was pleased to discover a raft of Pacific University MFA students who make an appearance in this issue, including Mary Bond, Greg Jensen, Sam Roxas-Chua, and Andrew Wood. I am looking forward to tucking in to the 200+ pages of fine poetry and prose. The fire in the stove is lit. The cat is near. Good writing is to hand. 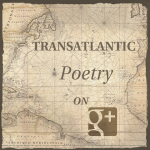 Categories: Poetry and Publications. 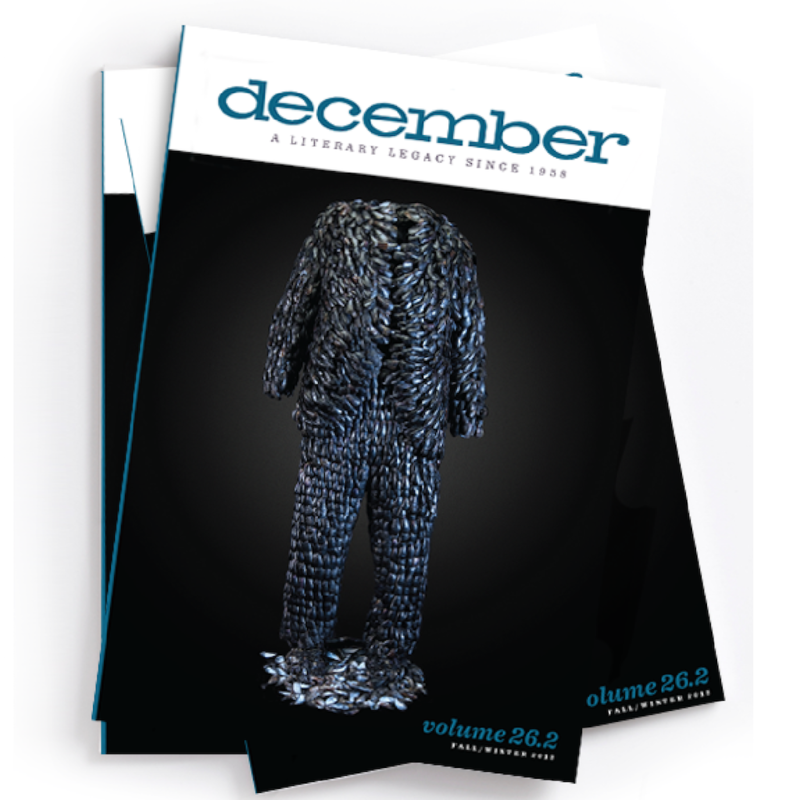 Tags: December Magazine and Pacific University. Poets: Andrew Wood, Greg Jensen, Mary Bond, and Sam Roxas-Chua.